To assist parents in the purchase of quality clothing consistent with the dress code of BCCS, we are offering access to Lands’ End. 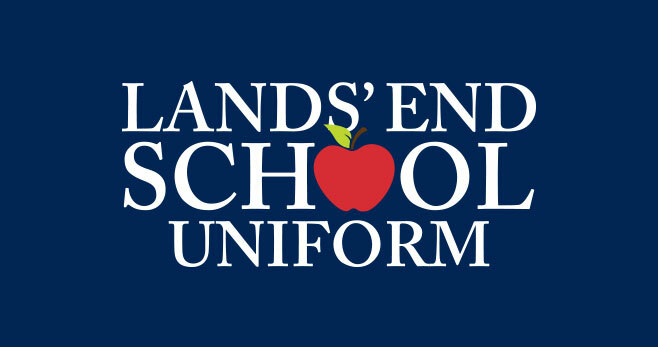 Lands’ End is a premier school uniform provider that helps millions of students get ready for school. 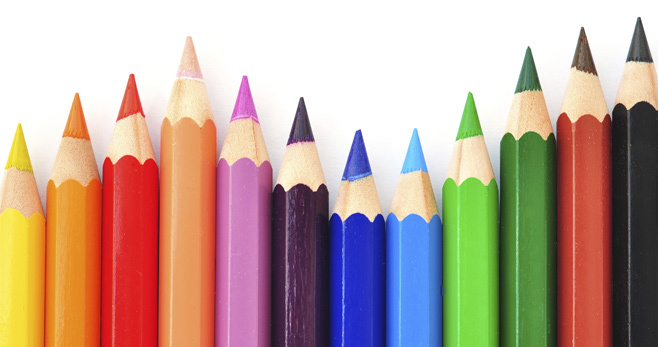 Because they are such a large company, there is a full range of sizes to fit every student. 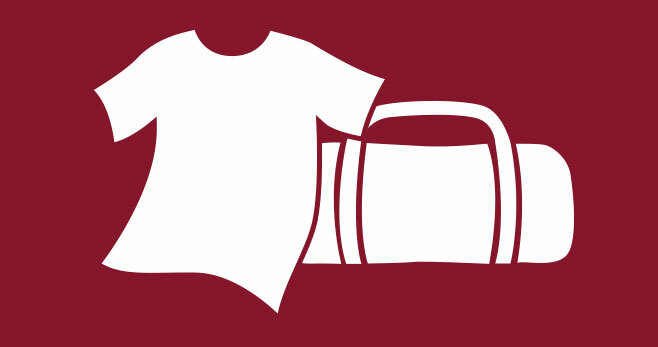 Each article of clothing is built to last and comes with a “Guaranteed. Period.” promise of satisfaction. 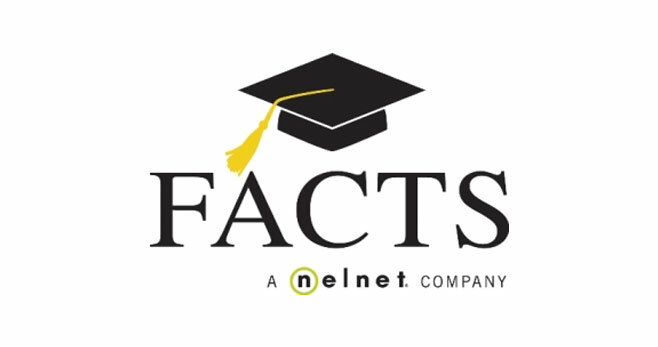 FACTS / Nelnet Business Solutions is the nation’s leading provider of tuition payment plans. 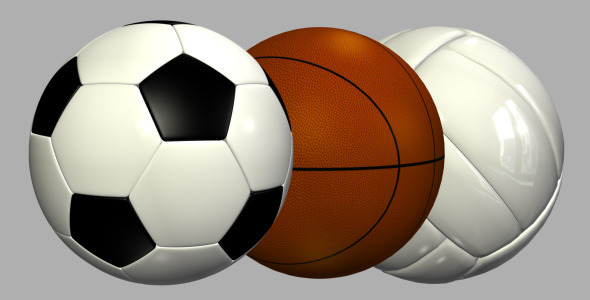 Parents are able to choose from flexible payment options directly from a secure website. Click here to go to the FACTS page to sign up for a tuition payment plan or to apply for Grants or Aid.